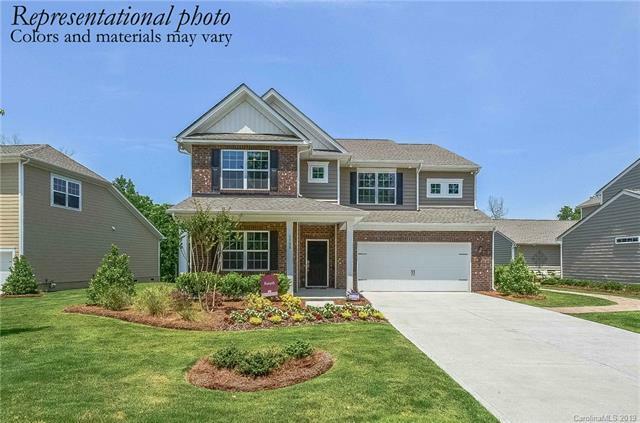 107 Champion Court #146, Mooresville, NC 28117 (#3467836) :: Robert Greene Real Estate, Inc.
Amazing New Construction with huge kitchen! Everything's included even a Home Automation Package that includes a ring doorbell, echo show, echo dot, Sonos speaker, automated door lock and more!!! Wi-fi Certified! 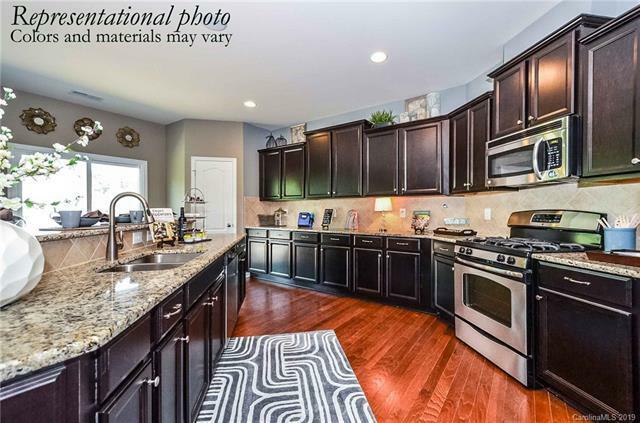 Tons of cabinets and a beautiful open plan! 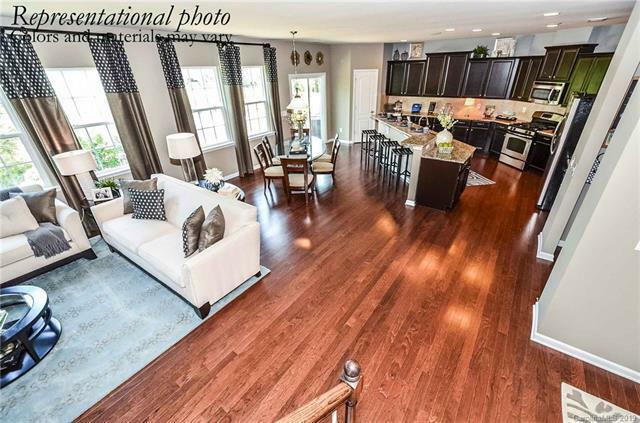 Wood flooring throughout main living area and an enclosed study on main. 3 full baths upstairs and a Jack and Jill leads to the bonus room. Bonus room has a closet and could be a 5th bedroom. Beautiful master has tiled shower, garden tub and huge closet! For a limited time $5000 in seller paid closing costs with Eagle Home Mortgage! Home warranty included! 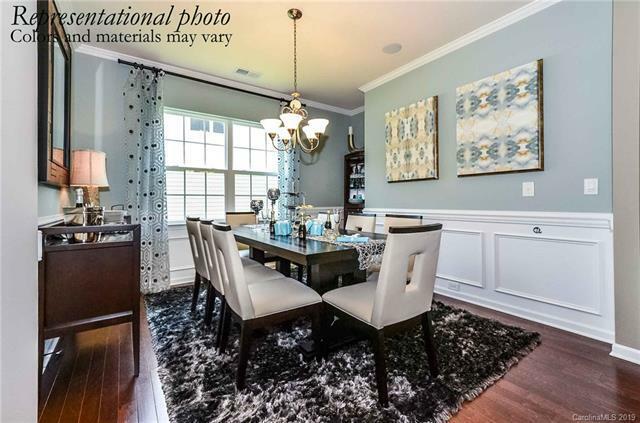 Located in Mooresville in the beautiful Lake Norman area with easy access to public boat launch, shopping and Lowe's corporate. Trail from community leads to Cornelius Park with tennis courts, disc golf and more! Other awesome homes available!